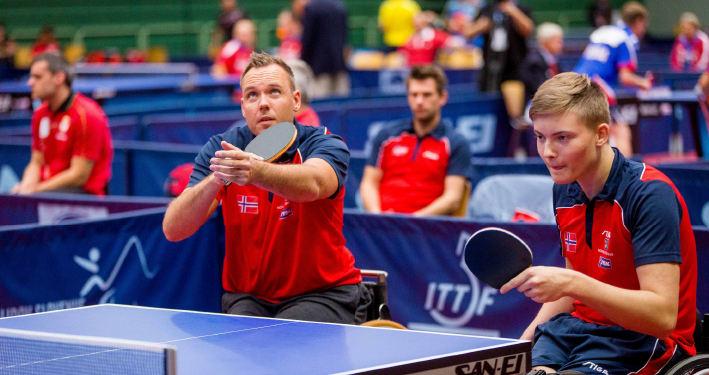  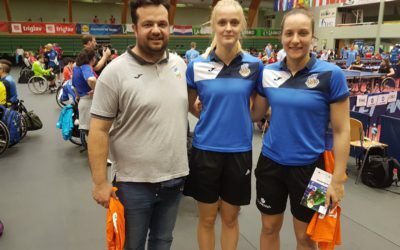 The 16th Slovenia Open will be organized by the NPC Slovenia under the auspices and authority of the Slovenian Table Tennis Association and International Table Tennis Federation (Para Table Tennis Division). 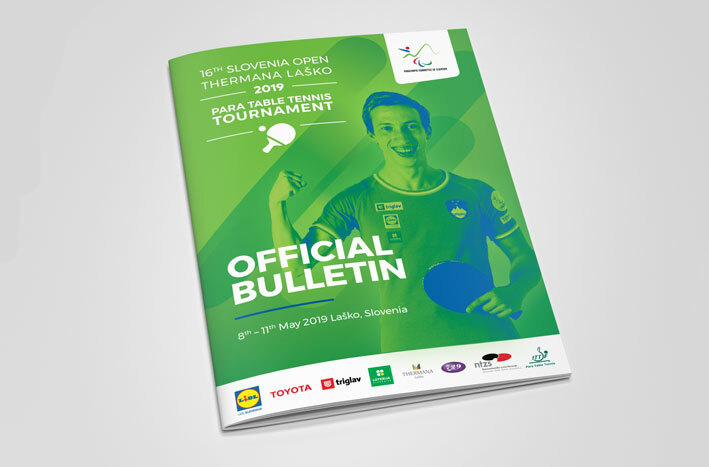 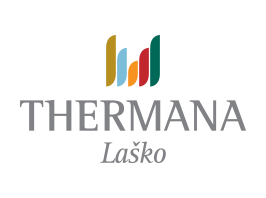 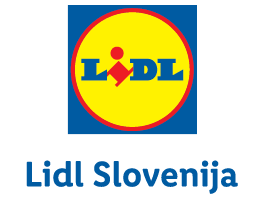 This year will bring the already 16th SLOVENIA OPEN THERMANA LAŠKO table tennis tournament. 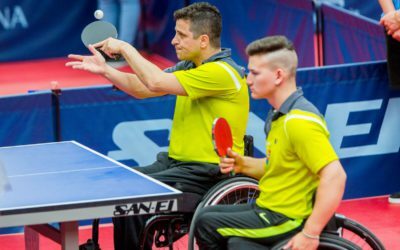 The execution of such a significant sporting event helps us develop new know-how in this field and educate new experts for future work with disabled athletes. 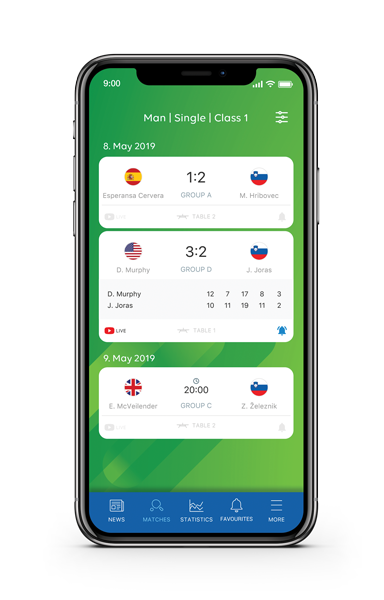 Get closer to action with the official Slovenia OPEN app! 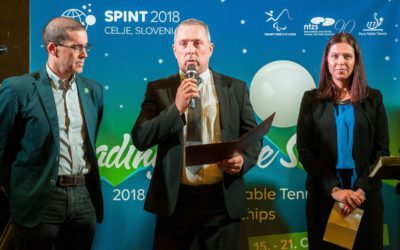 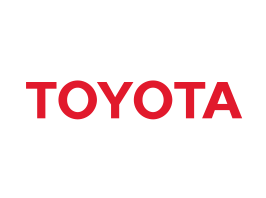 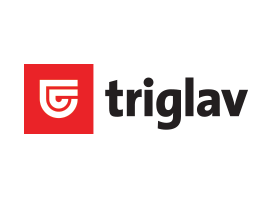 Follow the competition’s schedule and results, read about current news and view photo galleries, check stats and watch the matches via live stream.